Spotify offers three types of subscription: Spotify Free, Spotify Premium(£9.99 per month) and Spotify Family (£14.99 per month) . Needless to say, a great many people may choose Spotify Free for its’ zero costing. Spotify Free allows users to listen to songs on demand, discover new music, share music and playlists, listen to tunes picked by Spotify’s Radio feature, and play any playlist, album or artist. But undoubtedly there are limits. Spotify Free users must hear adverts in between tracks, listen to playlists or albums in Shuffle-only Mode and are confined to standard sound quality and five track skips per hour. The most frustrating thing is that Spotify Free users can’t play Spotify music offline. Is there any solution to address it apart from upgrading Spotify? 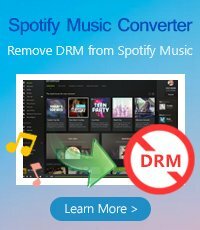 This guide will give you a satisfying answer by applying a DRM killer – NoteBurner Spotify Music Converter. Lifelong free update and technical support. NoteBurner Spotify Music Converter is an expert in killing Spotify DRM. It can perfectly convert DRM-protected Spotify songs to plain formats with good speed and retain the audio quality and ID tags. 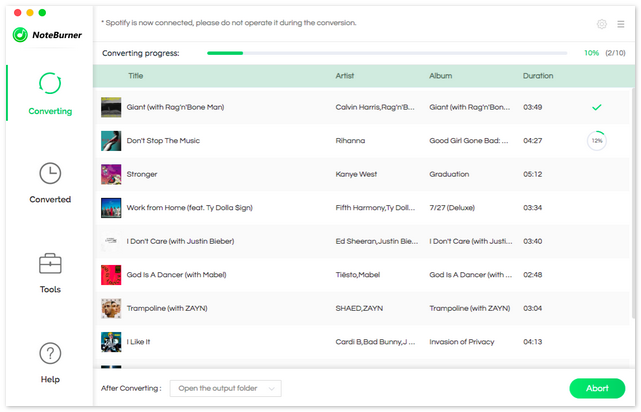 With NoteBurner Spotify Music Converter, you can easily play Spotify music offline with Spotify Free. Next let’s see how it rocks. Step 1. 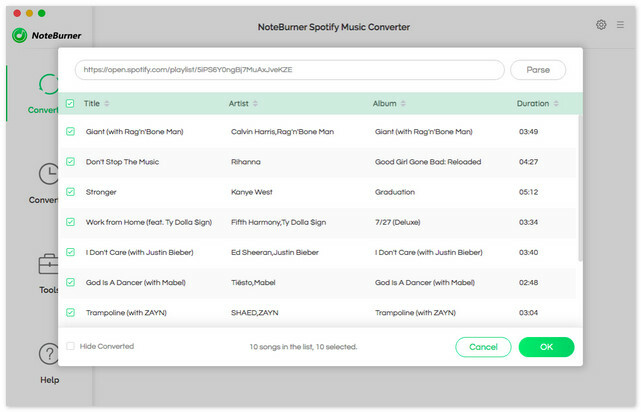 Download and Launch NoteBurner Spotify Music Converter. Click “+” on the upper left and then drag or drop your Spotify songs or playlists to NoteBurner Spotify Music Converter. Tick the music that you want to convert and press “OK”. Click the setting button on the upper right of the interface and choose the output format (MP3/AAC/FLAC/WAV), output quality, conversion speed and output path. Click the button “Convert” to start removing the DRM from Spotify and transcoding them to DRM-free formats. 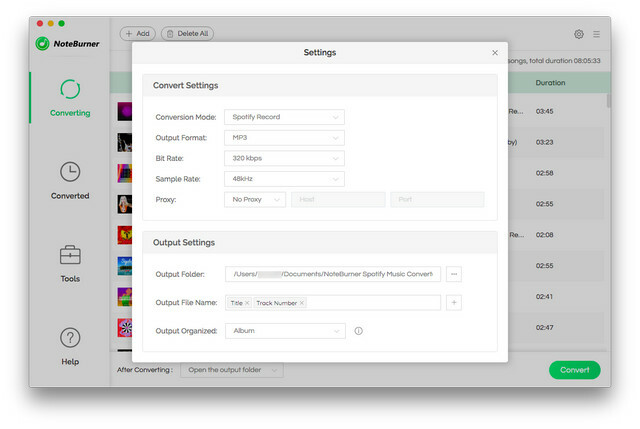 When the conversion is done, the output folder will pop up automatically or you can click the History button on the upper right of the interface to find all the converted Spotify songs. Congratulations! 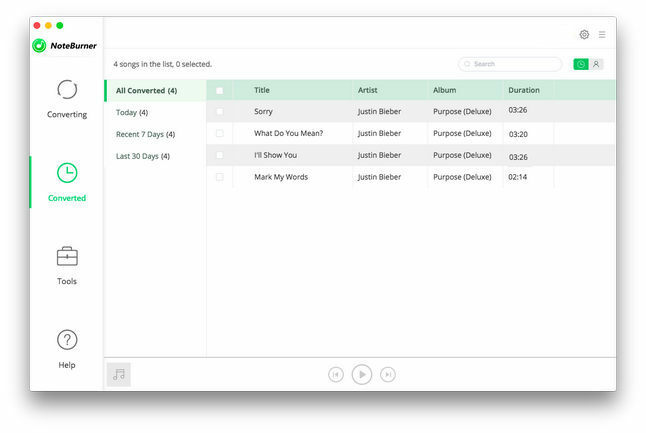 Now you’ve had an access to the entire world of Spotify Music. From now on, you can not only play Spotify music offline with Spotify Free but also get rid of the annoying advertisements in between the tracks. Just enjoy yourself! Note:The free trial version of NoteBurner Spotify Music Converter converts three minutes of each audio file only. If you want to unlock the time limitation, you can purchase the full version of NoteBurner with $39.95.